Our creamy and sweet macaroni salad recipe is the perfect side dish for family gatherings! When I think of summer cookouts and family gatherings I can’t help but think about digging my fork into a big, creamy mound of macaroni salad. 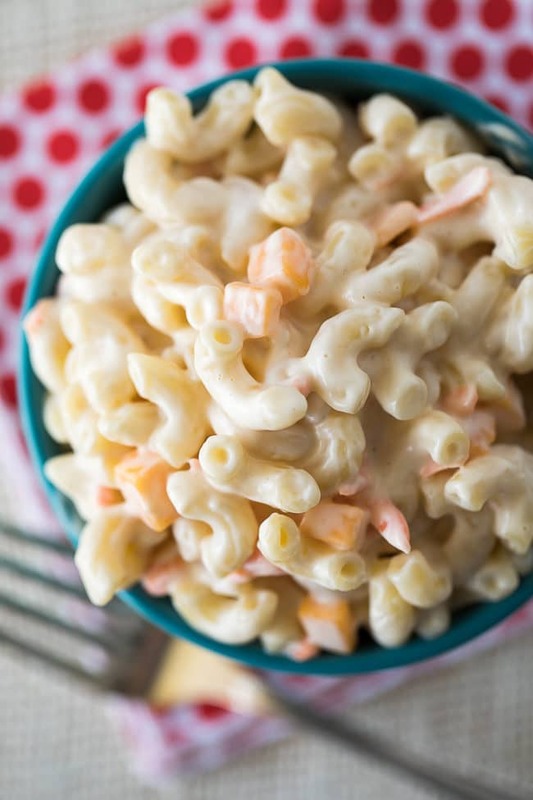 This simple macaroni salad recipe is truly magical. 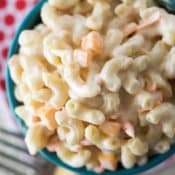 It’s a recipe that my mom’s been making for years and years, and I can remember sneaking to the refrigerator when I was a kid to have a big bite of this amazing macaroni salad before it was set out for guests. In other words, this sweet macaroni salad (it’s also nice and tangy!) is SO, SO GOOD—you definitely have to give it a shot this summer. 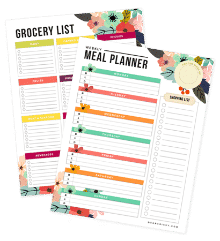 I’m sure it will become your new favorite macaroni salad recipe! When it comes to macaroni salad recipes, you can find a pretty wide variety on Pinterest. 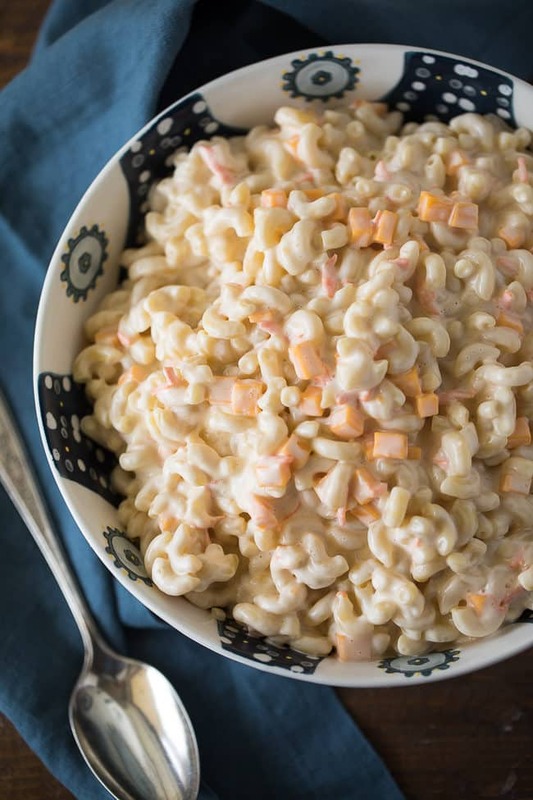 People are putting all kinds of crazy ingredients into their macaroni salad recipes. 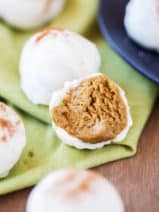 Creating unique dishes is always fun, but, sometimes you just want a tried-and-true recipe. This classic macaroni salad doesn’t have any fancy ingredients, but it tastes absolutely incredible every single time you make it. Without fail, it’s just simply delicious. DON’T MISS IT: Check out my classic potato salad recipe and this crazy-good loaded potato salad. 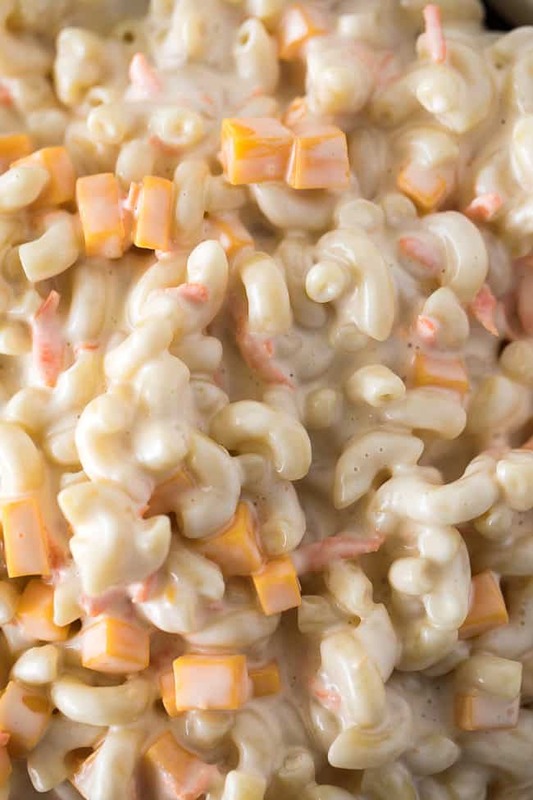 Of course, I guess you could say that addition of cheese to this sweet macaroni salad makes it a little unique. My mom didn’t always use cheese in the recipe, but we’ve found over the years that it adds some great texture and flavor. 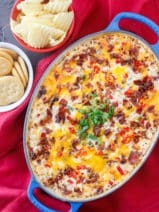 I’m always in favor of adding a little cheese to my favorite dishes! In fact another fantastic summer favorite is my broccoli salad recipe with cheddar cheese. It’s another crowd favorite that you should check out while you’re here. One great thing about this amazing sweet macaroni salad recipe is that it just gets better with time. 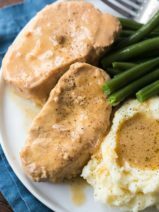 You can whip it up, refrigerate and serve in about two hours, but it’s also super tasty the next day. 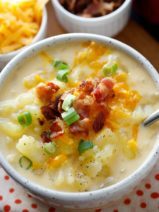 It’s a great recipe to make ahead when you’re heading to a gathering or event. If you’re looking for a pasta salad with a unique twist, be sure to try my dill pickle pasta salad recipe. If I’m being honest, I’m kind of obsessed with this sweet macaroni salad recipe. The flavor is so tasty that it’s hard to put down the fork once you dig in. 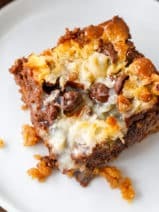 I’m so happy to share this family favorite recipe with you and I hope you love it as much as my crew does! 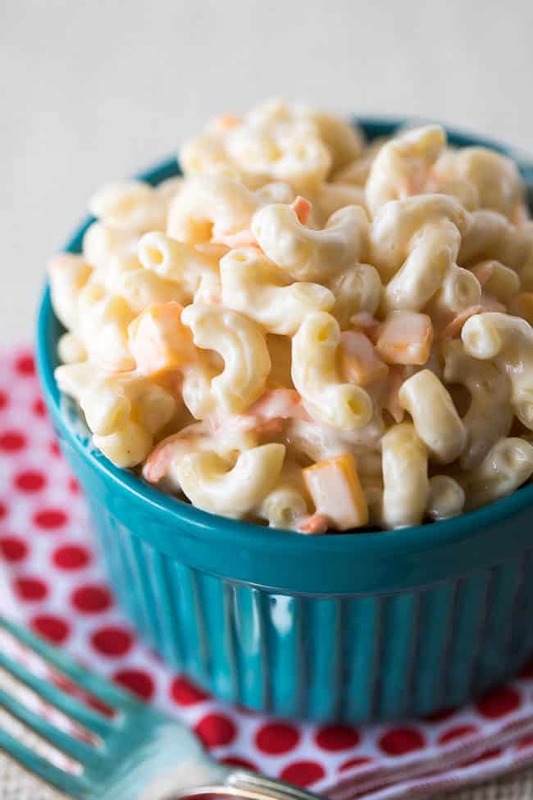 This sweet, creamy and delicious macaroni salad will be a hit at your next carry-in or BBQ! Boil pasta in salted water to al dente or desired tenderness according to the directions on the package. Drain and rinse with cool water then set aside. In a large bowl mix the remaining ingredients until well blended. Add the pasta and stir until pasta is well coated. Cover and refrigerate 2 hours before serving. Yes, eggs belong in potato salad! And so does celery, onion & sweet pickles. I gave it a one but that is just me.